At age 10, Jim Payne daringly rode his bicycle from his home suburb of Leonia, New Jersey along highways and across the George Washington Bridge into New York City—and then, alarmed at what he had gotten into, he turned around and pedaled rapidly back home. 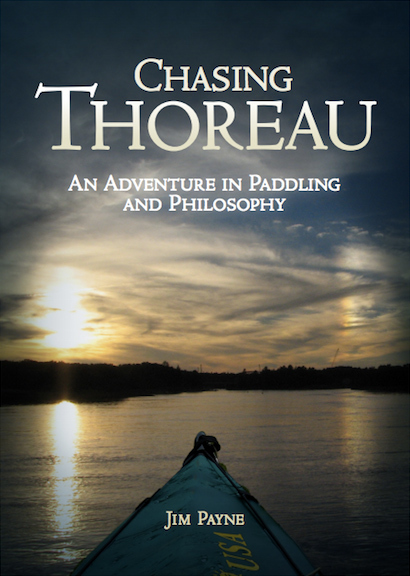 The episode prefigured the wanderlust deep within that, some 50 years later, gained expression in his solo kayak journeys on American and international waterways. Payne became an academic, specializing in political science, and earned his PhD at the University of California, Berkeley in 1968. He has written dozens of books, including works on Latin American politics, foreign policy, the U. S. Congress, taxation, welfare and voluntarism. He also penned a series of allegorical works on political philosophy, disguised as children’s books (the Princess Navina series and Take Me to Your Government). Successful as he was, Payne's adventurous nature prevailed, and in 1985 he left the security of a tenured professorship to become an independent scholar and freelance writer. “It was the smartest move I ever made in my life,” he affirms. Settling in Sandpoint, Idaho, Payne conducted research and writing for various 'think tanks' and gained outlets as a freelance writer, appearing in Fortune magazine, the Wall Street Journal, Reader’s Digest, and many other publications, as well as radio and television interviews. Worlds to Discover marks Payne's third travel adventure novel, chronicling four of his more recent voyages. 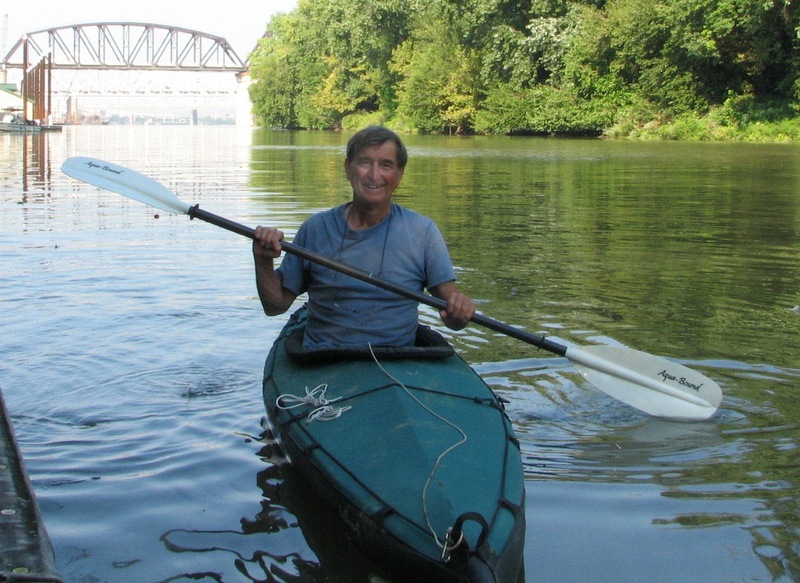 Payne has also written numerous articles about his solo kayak trips that, to date, have covered many of the major U.S. waterways as well as special trips abroad. Payne recently returned from kayaking in Holland. In Idaho he also met and married his second wife, Judy, with whom he lives most happily, running away now and then, returning each time younger and wiser.